Samsung has shared some more details about the red tint on some Galaxy S8 units. In a conference call the company said it has inspected the device and is confident about the product's quality. 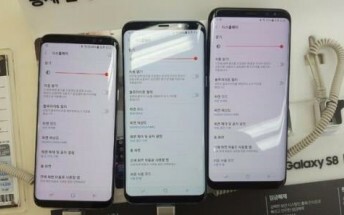 Here's what the tech giant said regarding the display issue: "Due to the nature of Super AMOLED displays, there can be natural differences in color. Users can optimize the color depending on their preferences." 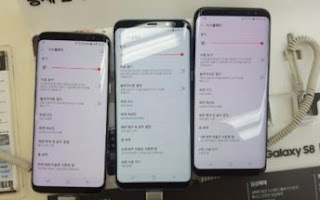 The company also added that the promised update will let affected users better optimize their unit's display colors to reflect their own preferences.